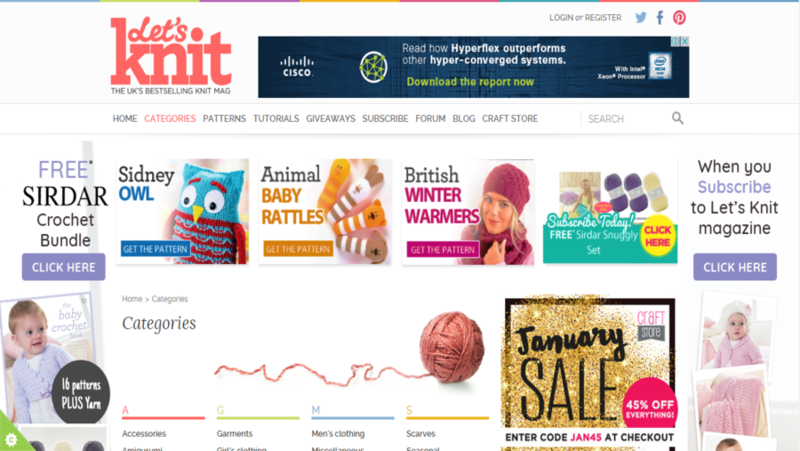 Let’s Knit is the UK’s best selling Knit magazine. They provide many category things. 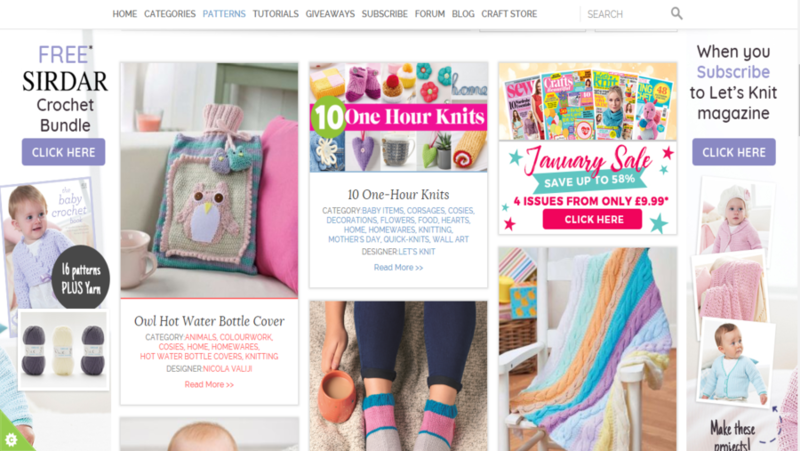 You can also buy best knitting patterns and take tutorials for knitting. 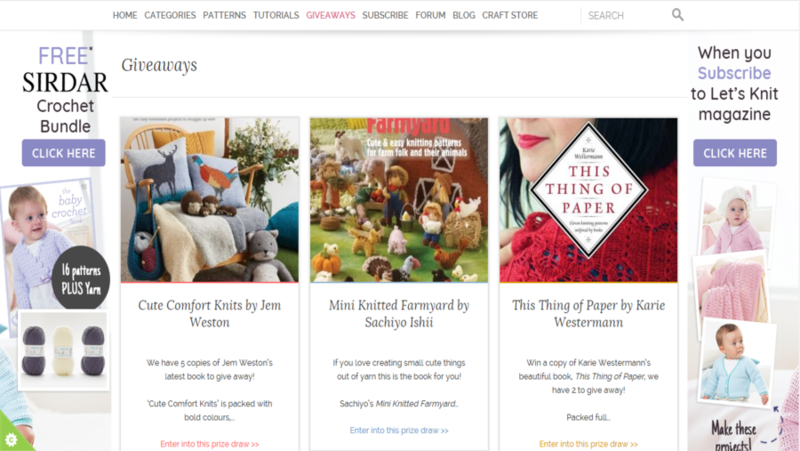 You can subscribe for the newsletter and also find new knitting patterns. We have an experienced team ExpressionEngine content management system. 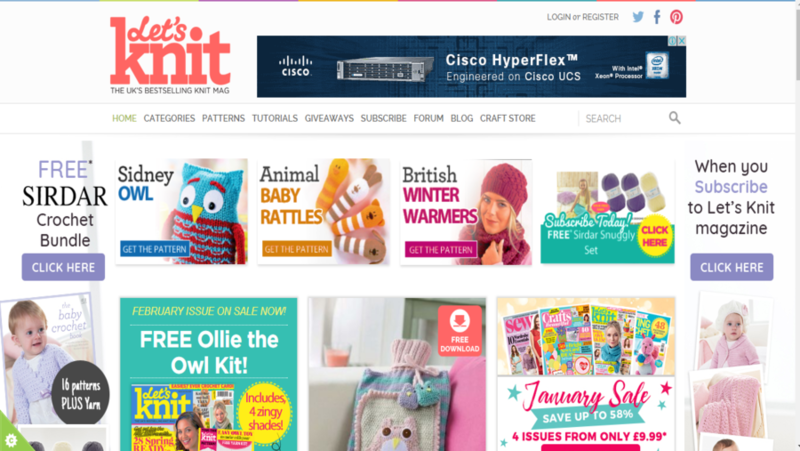 Our designer team designed this website from scratch and EE team handled backend part of web.